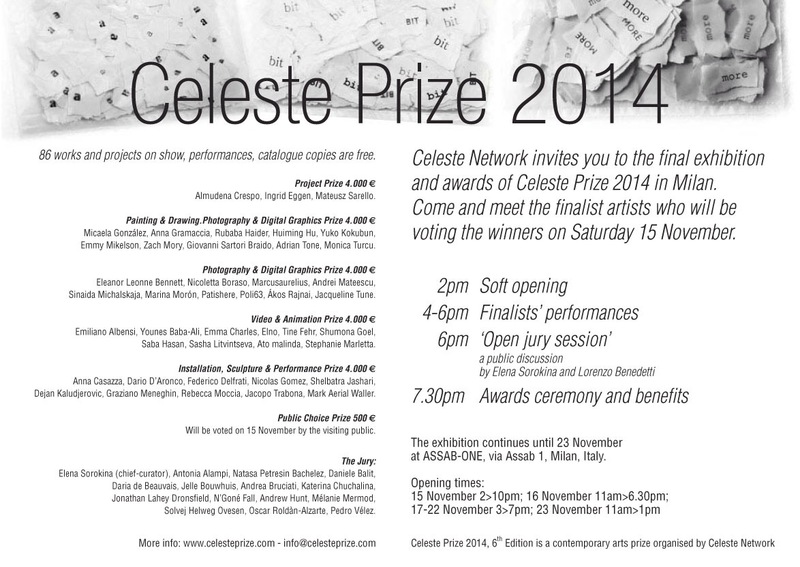 my video has been nominated for the celeste prize 2014 and will be screened at Assab One, Milan, 15-23 november, save the date ! 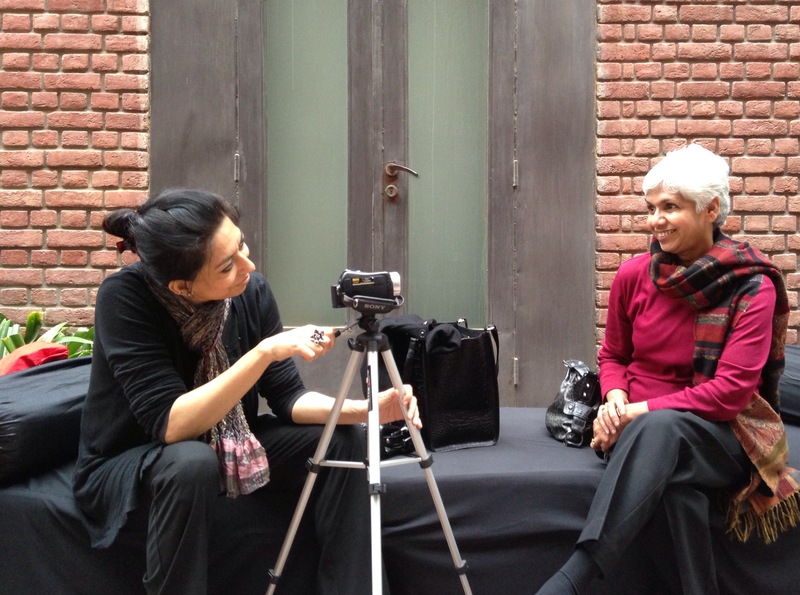 Haqeeqat or The Truth Project is a conceptual, conversation based art project initiated by me in Jan 2013 for the Sarai Reader 09 Exhibition, curated by Raqs Media Collective. What is truth and do we want to or is it even possible to, uncover it? Is what we perceive as truth, the only truth or is it a lie under different circumstances or from another point of view? Who is to determine what is true or false? Will focusing on these questions help us determine our future rights?